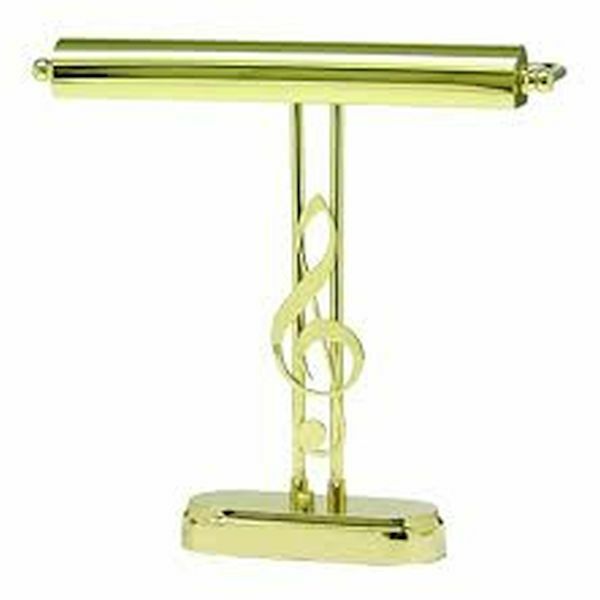 House of Troy Piano Lamp P15-90-61 - FREE UPS Shipping. 9 foot brown cord and full range dimmer on the base. Base - 3 1/2" x 9"